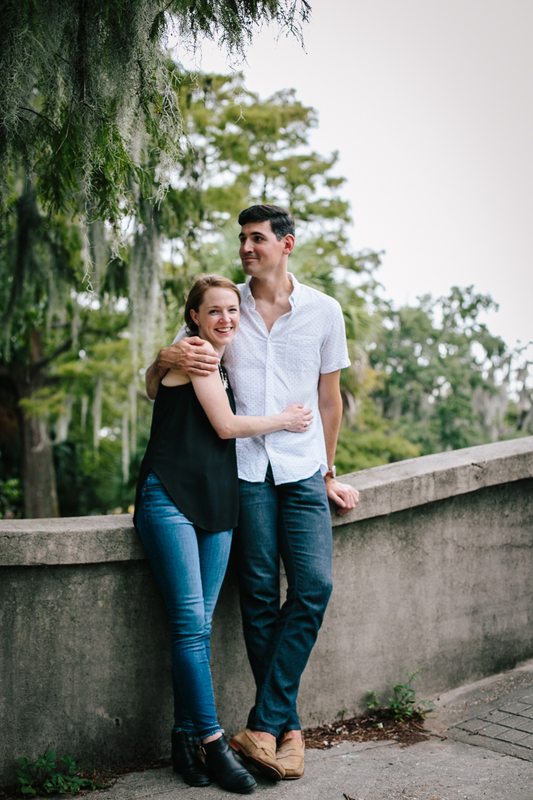 Jacob and Jessica were married two years ago after meeting each other when they were both involved in Teach For America. 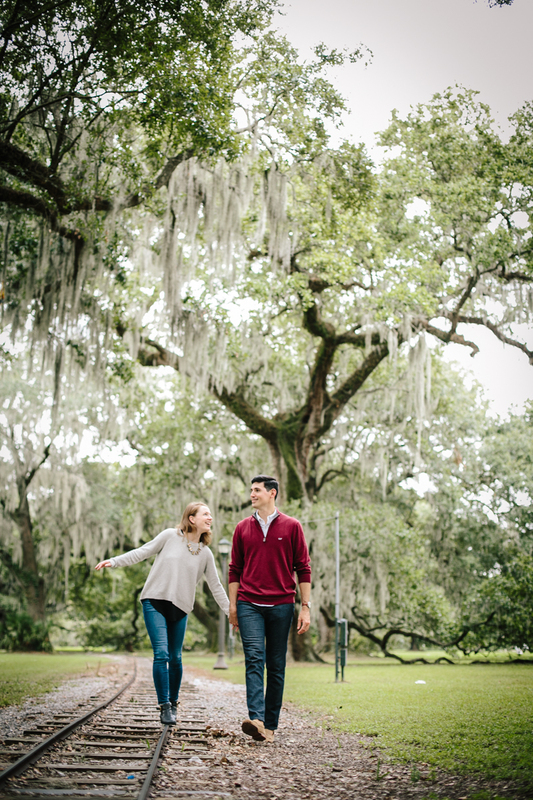 They wanted to celebrate their 2 years with a photo shoot in Baton Rouge to commemorate their time here. 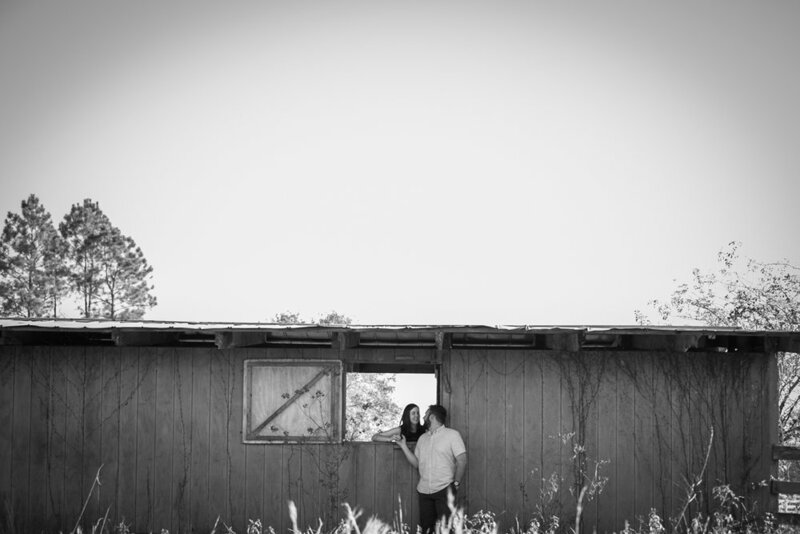 I have to say, I love the idea of anniversary shoots. 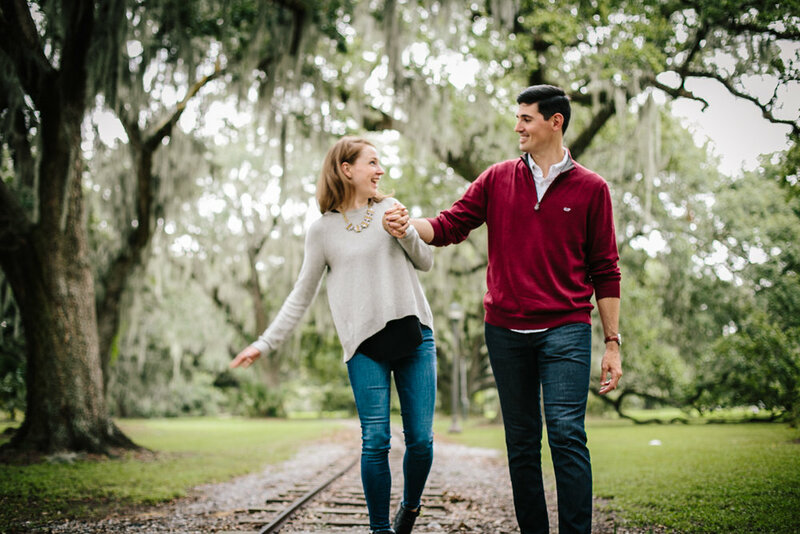 For a couple like Jacob and Jessica, they're not sure they will be staying in Baton Rouge for the long run so what a cool way to stop time and have keepsakes and heirlooms from this time in their marriage! 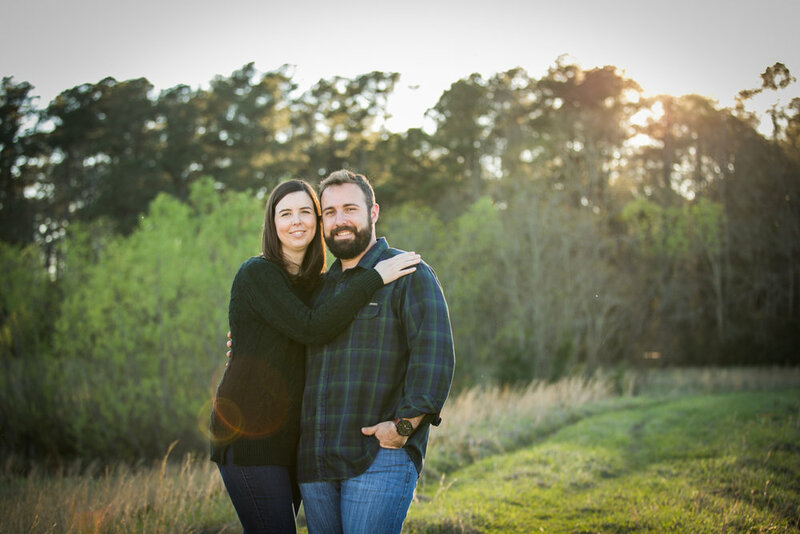 So be thinking about an anniversary shoot for your spouse. No matter what year it is or what season you're in, it can be a really neat way to celebrate! 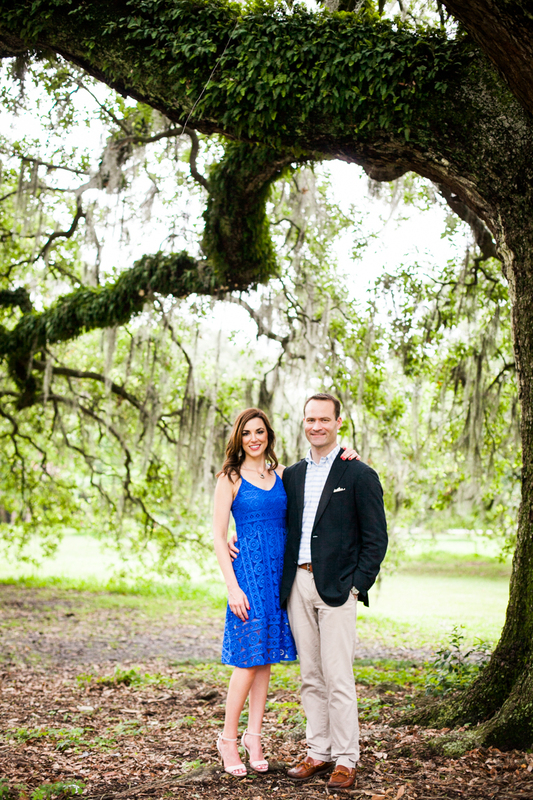 Brad & Desiree will be getting married in February in New Orleans. We thought we'd explore downtown Baton Rouge since Brad has lots of memories here. 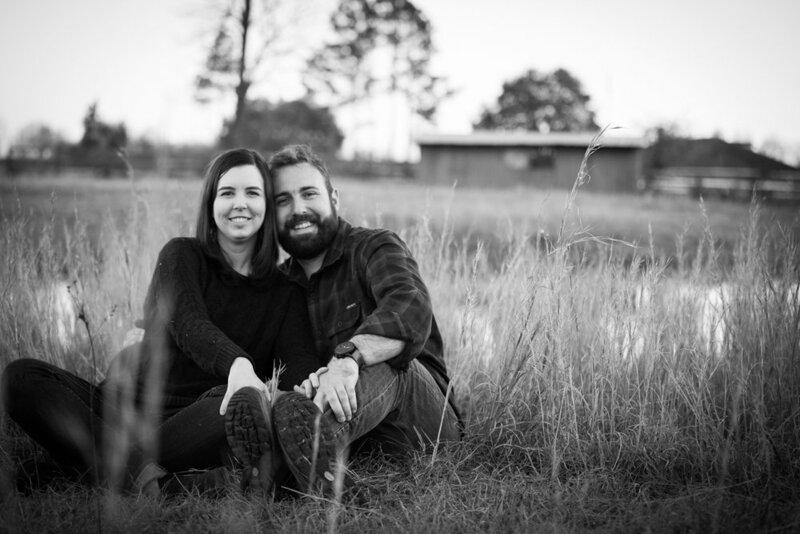 Congratulations to Brad &Desiree! Can't wait for February 8! 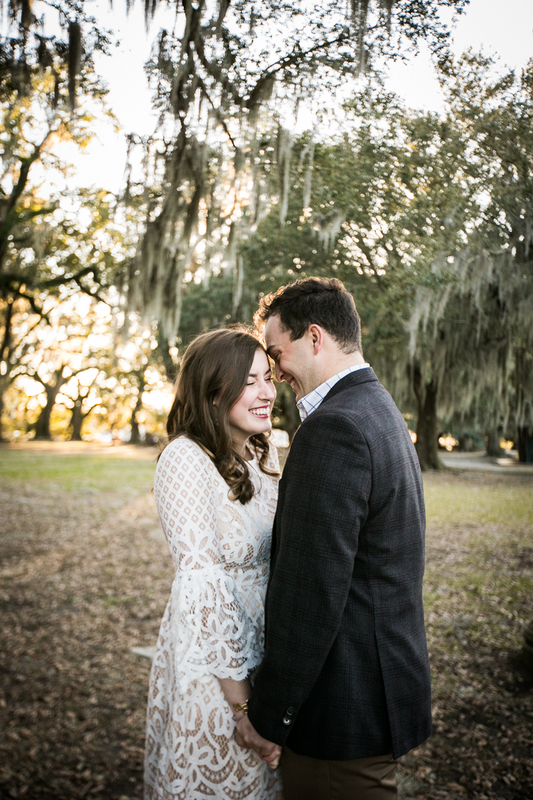 Lindsay and Matt had their first date on the levee of the Mississippi River. 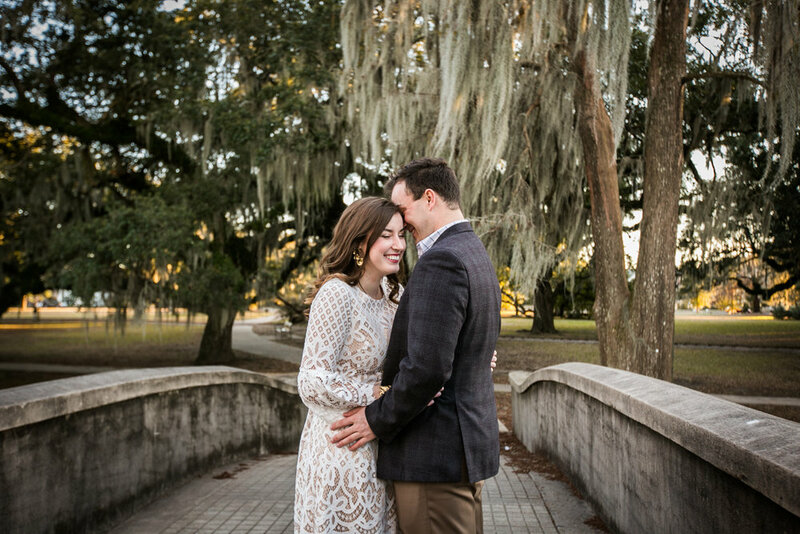 Matt proposed on that levee a year later. And so we had some fun with the camera on none other than..
Can't wait for this wedding in October...you guys are too much fun!! 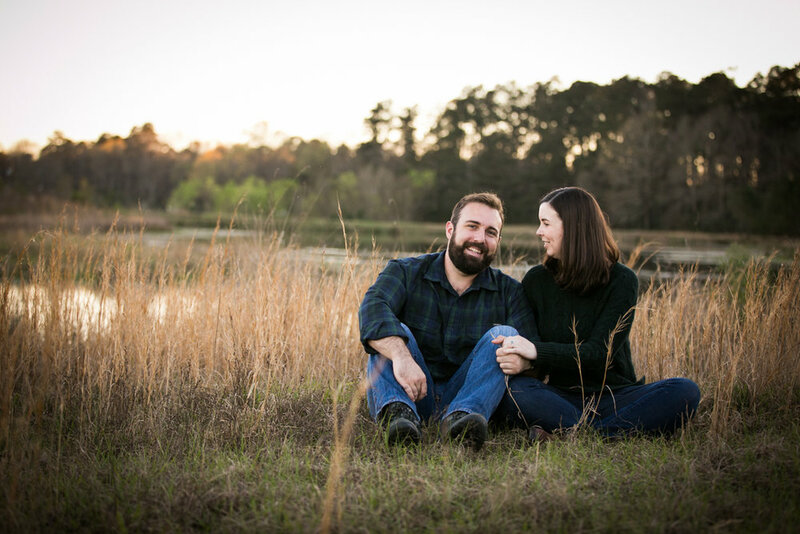 Kelsi and Matt met at Neville High School in Monroe and are getting married in February!! 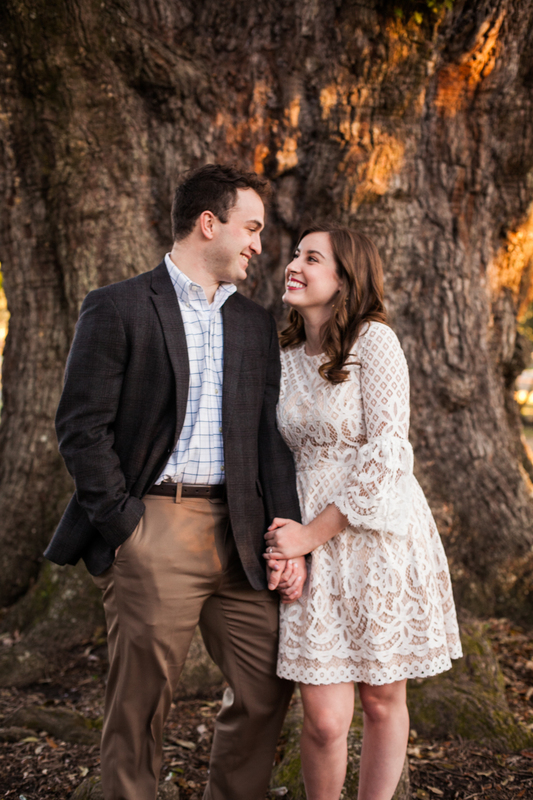 Can't wait for the wedding, y'all!! I am back from travels...briefly. It's been a crazy summer and I'm not at all interested in complaining about that because we have had some funnnn trips and weddings this season. Of course moving home and office in the midst of it has made things very interesting to say the least, but it all seems worth it when I can sit down with my morning cup of coffee in a place that finally feels like home and enjoy my favorite part of the day. We will be leaving town a little over a week from now to document some ministries and stories in Haiti. I will post more details about it next week, but in the meantime please be praying for our time there, safe travels, and the people we'll be serving and photographing. I'm absolutely thrilled at the opportunity, and just wanting to be open to however God will use our time there. 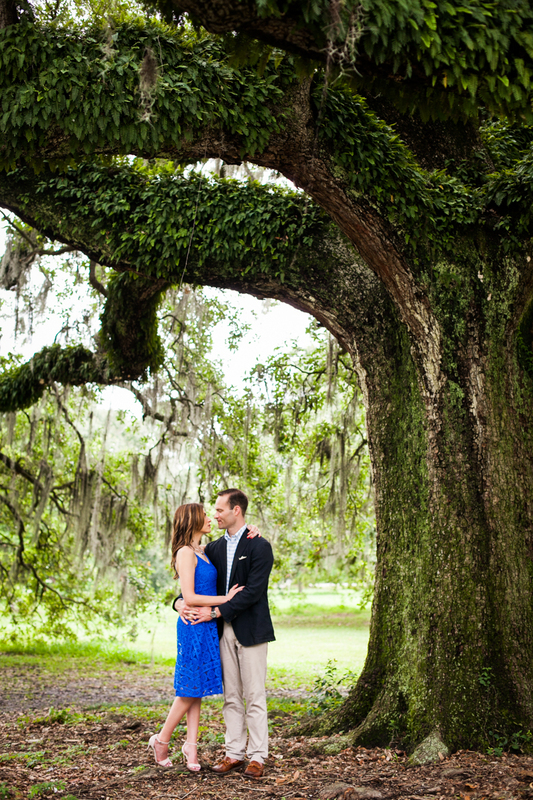 For now I'll leave you on this weekend with a fun engagement/post-nuptial session of some friends of mine. 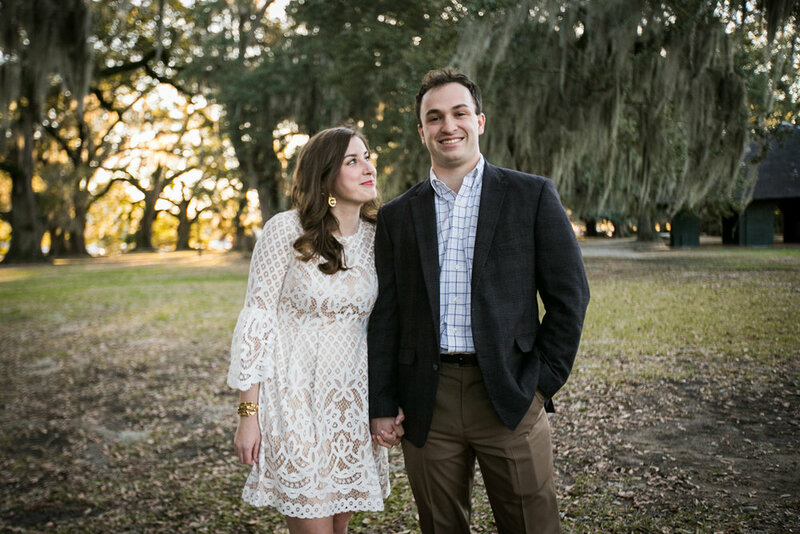 These two go to my church here in Baton Rouge. They've been here over a year now and have been married just a little longer than that. 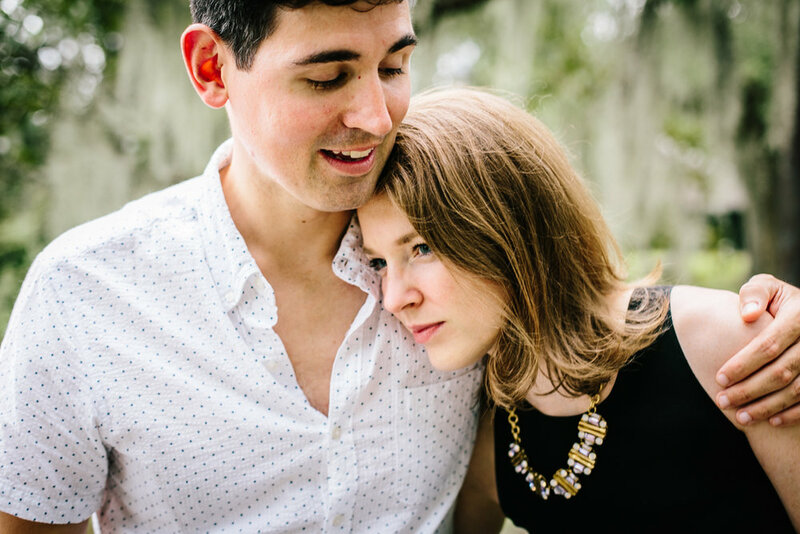 Bess and Julian never had engagements made so we hung out downtown and fixed them up with some engagement/post-nuptial goodness. Check these out...wishing a happy and restful weekend to all! Big things going on lately. This is has been the most exciting AND scary move I've made since I started this thing....by farrr! But I'm excited. And I've already learned so much. More on the office to come. We'll be doing some renovations and set up will take some time, but I'm looking forward to making the official announcement when it's all done! 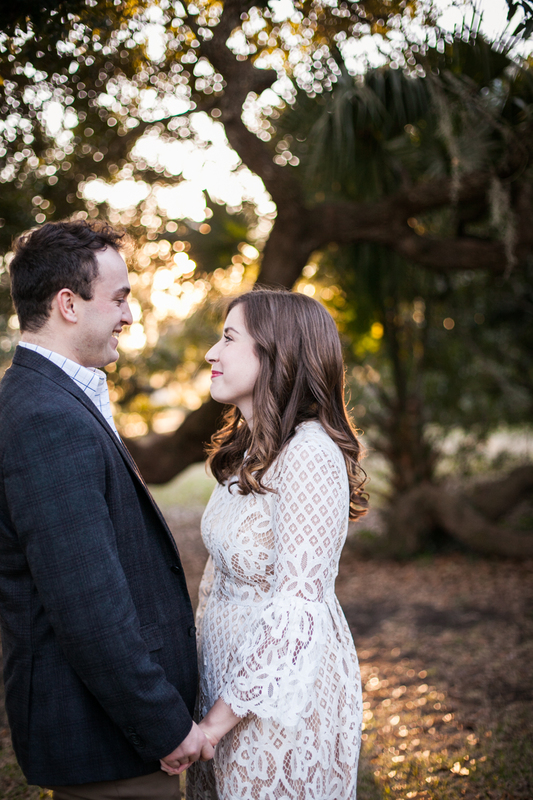 In the meantime...check out Lori and Corey and their amazing vintage style. They wanted to jump into the past downtown and at Cheeburger Cheeburger (a diner here in Baton Rouge and beyond). The diner idea was genius on their part! I couldn't get enough of these two. Congratulations to Lori and Corey!!! Back in the swing and so happy to be. The weather has been amazing and it's a perfect time for exploring and photo taking! Jacquelyn is one of my wonderful friends from college. 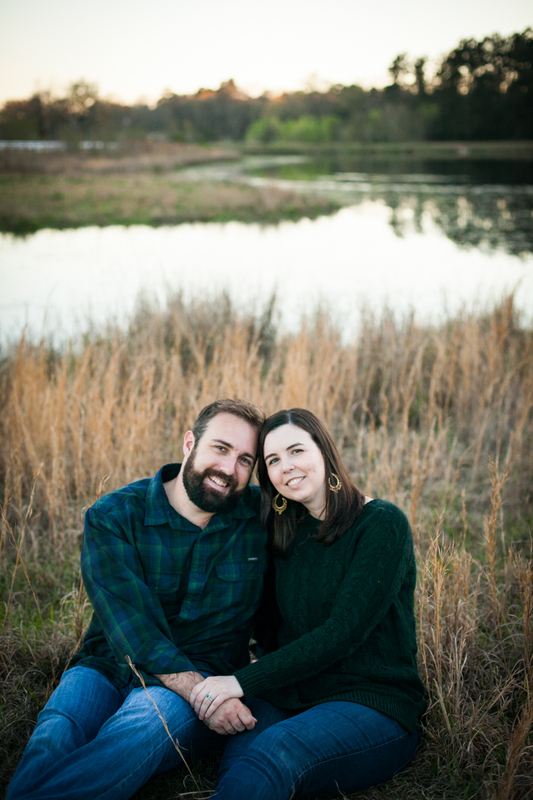 She has continually been an encouragement and light-hearted, gospel-centered buddy of mine. I remember having lunch with Jacquelyn at Zoe's (our date place:)) a couple years ago...and we had girl talk about the future and getting married one day. I remember her talking about how much she trusted God with that detail of her life, knowing it will happen and in his perfect timing. It was a refreshing and encouraging conversation. 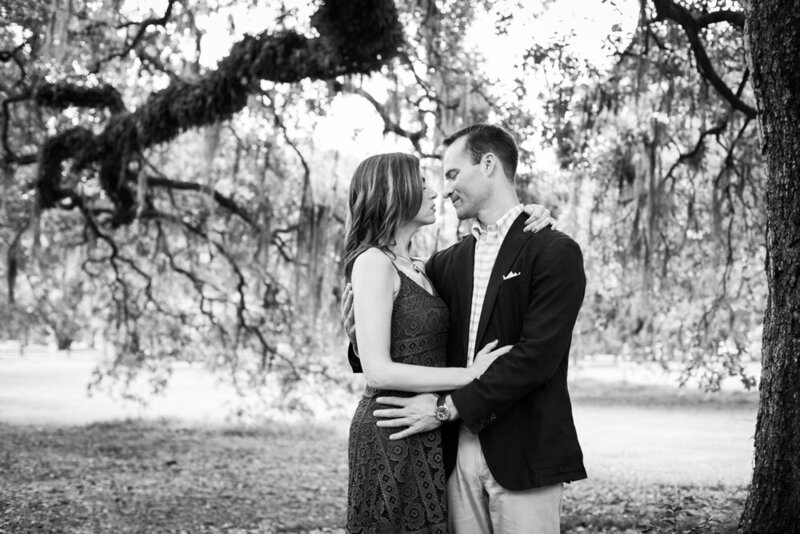 And now I have the unbelievable privilege and joy of shooting her wedding in a few weeks! To Jacquelyn and Patrick...you two are bunch of cuties!! What an off season it was! 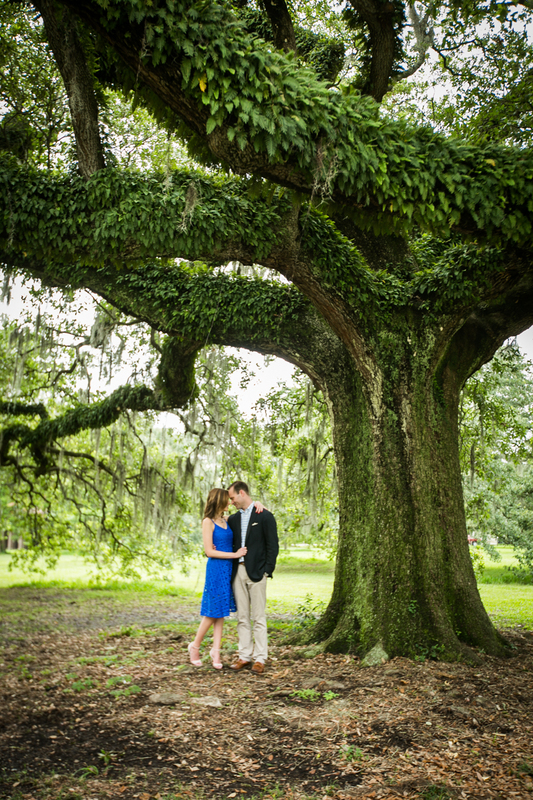 With Hurricane Isaac...football season kickoff...and most brides back in school, starting a new job, or just having to power through past the summer in adulthood...it has been quite a whirlwind of a few weeks even without shooting weddings! Brandee is an artist..and a dang good one at that. She's an art major at LSU and as I've said before...doing shoots for artists is always so fun and entertaining. 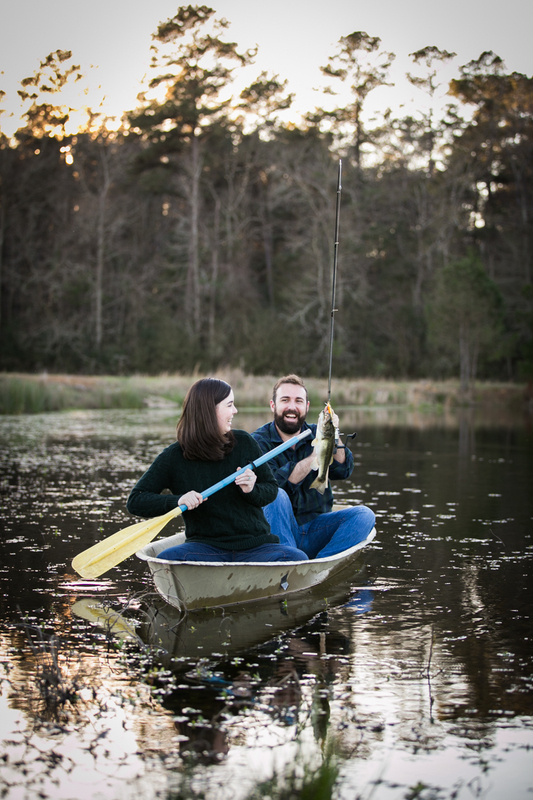 This girl came ready with awesome ideas for her and Rhett's Save the Dates and engagement photos! Every photo..set up...and object in these photos has a purpose and plays a role. Brandee loves sunflowers...old furniture...painting...crafts....and picnics. Rhett proposed to Brandee with all of her family and friends there...but hidden;)...and in front of an antique door he re-painted and built a frame around. We knew we had to incorporate this unique detail in the shoot along with crafts they love to do together...a painting of course:)...and much more! Brandee and Rhett...you guys were so fun to hang out with! I wish you the very best as you continue to plan and get hitched so soon! May God bless your marriage in every exciting, humbling, and joyful way! !